All of the products below are ones that I have personally used and highly recommend. 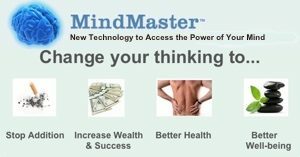 Learn more on our Brain Booster page. Comes with:. 2 handles. 2 ankle straps. 1 door manual. Nylon carry bag for storing or transporting gear. Training manual assists you with use. Need Meal Replacements? These are great options, and all are gluten-free. Quest Protein Bars in many flavors including chocolate and fruits. They provide a great balance of macronutrients for a meal replacement. Above shows the various chocolate flavors, but there are many other like Birthday Cake, Blueberry Muffin, etc. Quest Protein Powder comes in lots of great flavors. It’s really good for baking and comes with recipes, too. Bake chocolate cakes, brownies, even peanut butter banana cream pie. Use a blender and throw in some fruit, or just use a shaker bottle and eat the fruit for a great meal replacement. 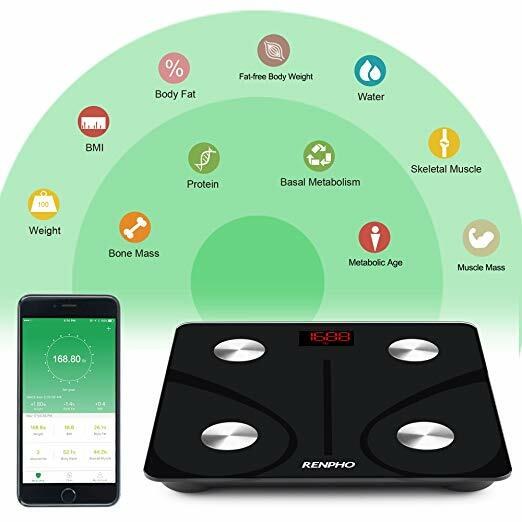 Step on the scale, then almost immediately after the app on your smartphone is filled with your body weight, BMI, body fat%, water %, skeletal muscle, fat-free body weight, muscle mass, bone mass, protein, basal metabolism, and body age. Synchs with Apple Health, Google Fit, and the Fitbit apps. How cool is that? 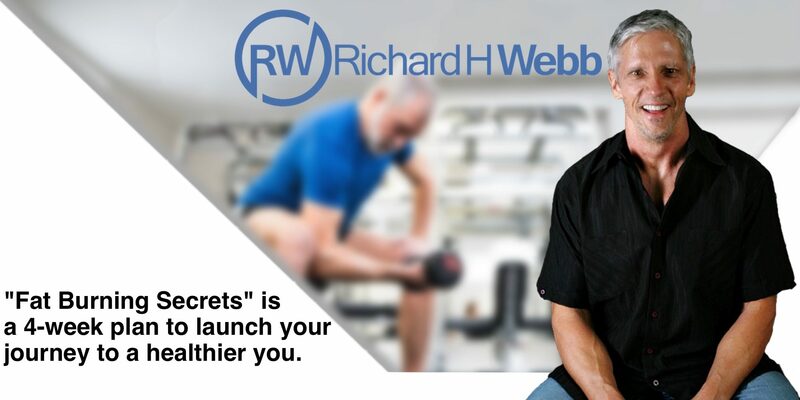 I provide a review of the Renpho Bluetooth Body Fat Scale on my tech site, WebByWebb.com. Smart App Syncs with Fitness Apps – Over Millions happy global users, RENPHO App syncs with APPLE HEALTH, GOOGLE FIT, and FITBIT APP. 11 Essential Measurements – Scale shows body weight, data including Weight, BMI, Body Fat Percentage stores to app. You can weigh yourself anytime WITHOUT your phone. The data will sync to the app once it is connected again! Free Friendly App – Download RENPHO app for FREE at App Store/Google Play. RENPHO App works with Bluetooth 4.0, supports Android 4.3 & IOS 7.0 or above system. High Quality Product – Auto calibration, high precision sensors measure in increments of 0.2 lb./0.05 kg with 396lbs/180kg capacity. 4 sensitive electrodes, 6mm tempered glass platform, 3 x AAA batteries included. FDA/CE/FCC/ROHS Certificated. Improve your life and achieve your goals through subliminal messaging. Need technology, but need advice? I gotcha covered.